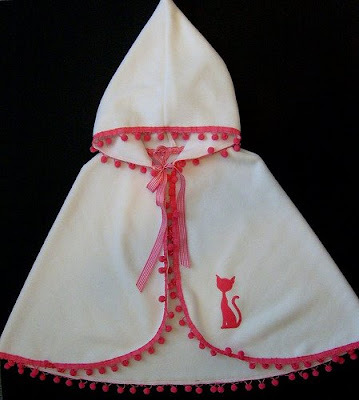 My favorite part is the pink gingham ribbon. My daughter (2)saw it and said "oh is that my pink cat one?" I had to break it to her that it was not for her! NuxieMade has got the most adorable hats I have ever seen! She makes them in the most awesome color combinations! 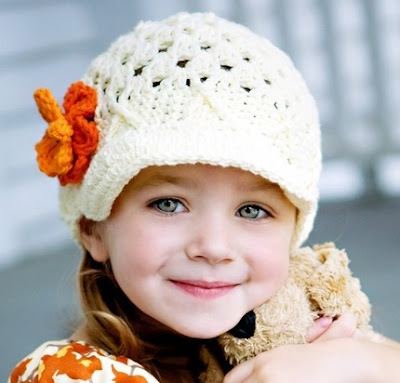 This is the hat she is making for my daughter and I can't wait to get it! Support another Stay at Home Mom and shop at Nuxiemade for your Christmas gifts! She can even custom make hats in adult sizes!